A federal judge in Montana has granted an injunction to stop construction on the TransCanada Keystone XL pipeline. 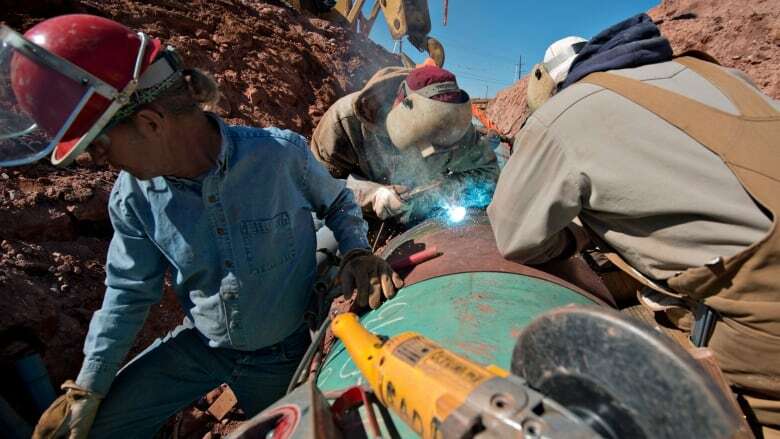 A federal judge in Montana granted an injunction to stop construction on the TransCanada Keystone XL pipeline on Thursday. 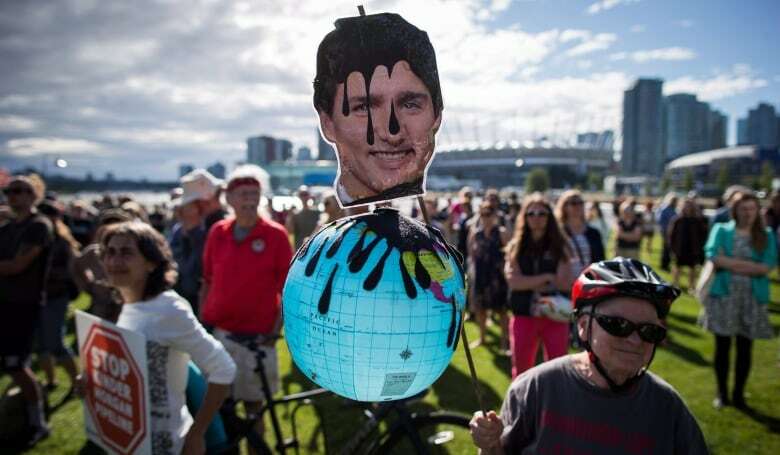 He added that halving fossil fuel emissions in the next ten years means work on any new pipelines must come to a full stop in order to avoid a "climate catastrophe." "We keep killing it, and it keeps coming back from the dead," said Goldtooth, who is a Mdewakanton Dakota and Diñe man.